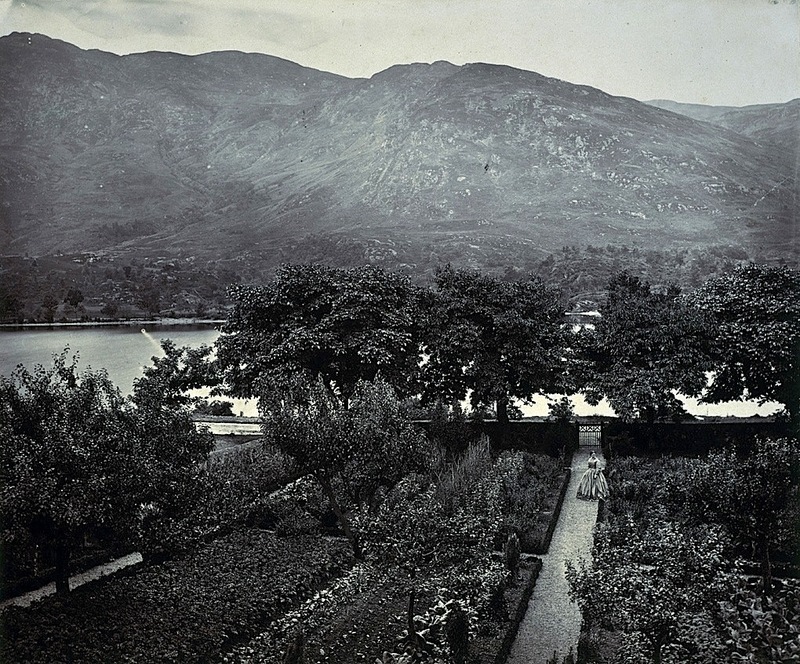 A garden in Loch Earn, Scotland, ca. 1864, by D. T. K. Drummond, via National Galleries of Scotland Commons on flickr. Previous Post Vintage landscape: Charleston, S.C.